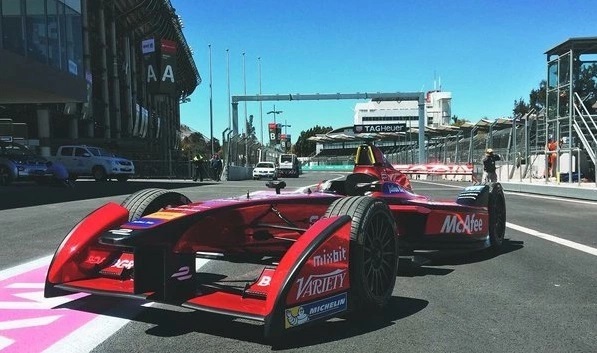 Dragon Formula E team boss, Jay Penske whose American team was awarded a belated race win after Lucas Di Grassi was disqualified at the Mexican ePrix, is said to be keen for FormulaE to increase its presence in North America. “We are very focused on getting another U.S. race. I’m very optimistic about a race in New York City that we are seeing even for season 3. That would be an incredible momentum.” he said. A preliminary calendar for Season 3 is expected within the next 30 days and the next ePrix will be at Long Beach on the 1st of April. Tickets are available here.